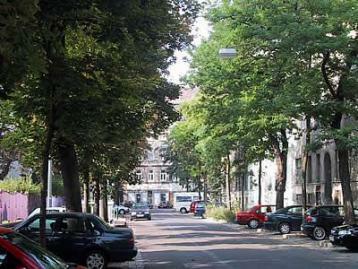 Apartment Leopold is situated on Max Winter Platz, whihc is a very quiet square with a park. You will hear birds in the morning - and yes the occasional car. This is a super quiet apartment in the center of the city! !